Places are limited, please book your easel/table online to avoid disappointment! 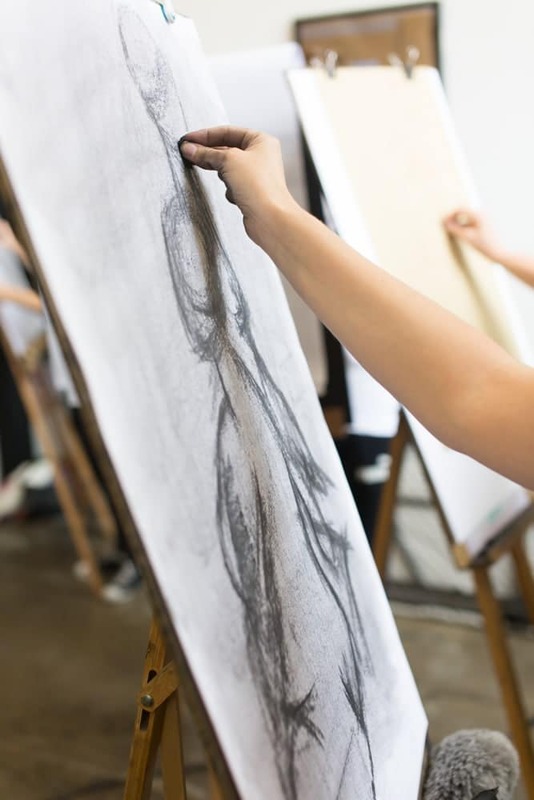 Drop-in Life Drawing – this Saturday! next post: OPEN STUDIO in Term 2!